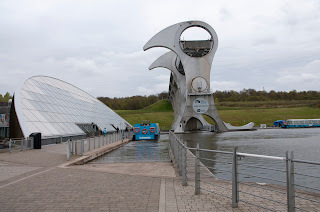 On the second part of my day on Sunday 29th April we took a trip to the Falkirk Wheel. The Falkirk wheel was built in 2002 to join the Fourth and Clyde canal with the Union canal. 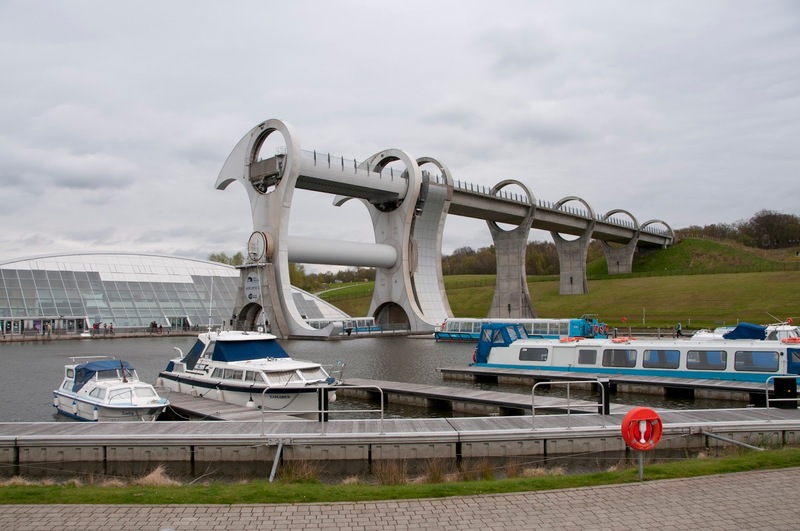 These canals where 35 meters in height apart and the Falkirk wheel creates a boat lift that lifts or lowers boats up or down the 35meter gap to join the canals together. 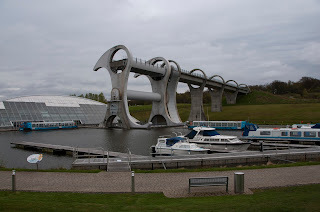 Whilst at the Falkirk Wheel i got to experience the Wheels stunning engineering by taking a boat trip up the canal. 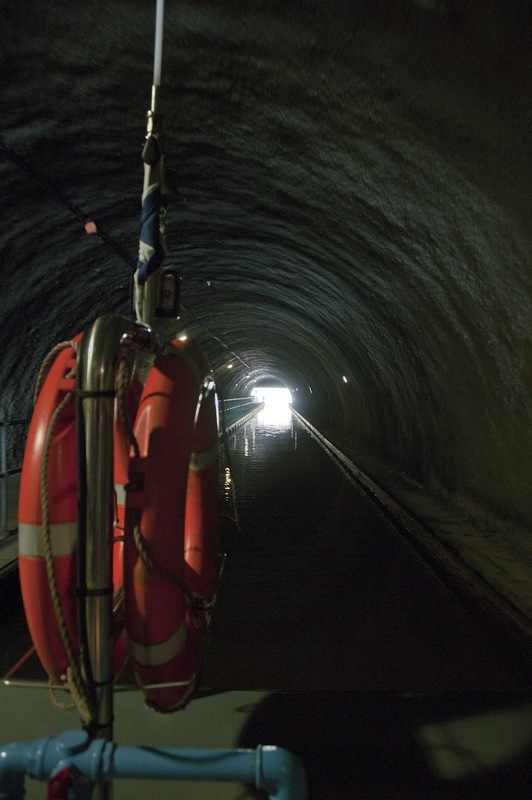 Entering the lift and rotating to the top and then through a tunnel to a lock that then joins the two canals together. 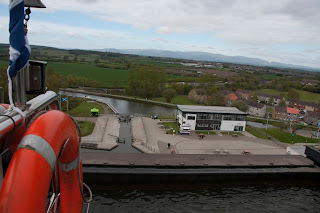 From the top of the boat lift you can see views right across the countryside. Across to the docklands surrounding Edinburgh to the Trossachs mountains, which when we visited were snow topped and made the experience even more beautiful. This is the view from the top of the Falkirk wheel, just before it starts rotating down to meet the canal at the bottom of the wheel. 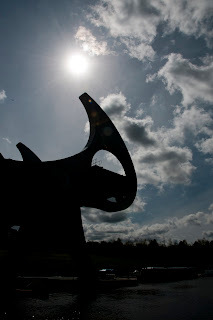 The Falkirk Wheel is a really stunning piece of engineering and really worth a visit if you are in the area. For more information on the Falkirk Wheel and information on visiting times and booking a trip you can find more information on their website here.